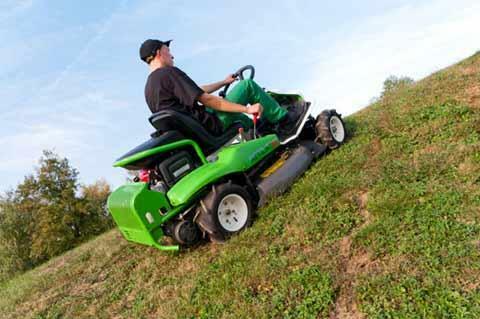 ETESIA S.A.S, Gardening and horticulture - machinery and equipment, garden tractors, electric tractors, on EUROPAGES. ETESIA, member of the "OUTILS WOLF" group, specialises in the design, manufacture and marketing of professional equipment for landscape management. 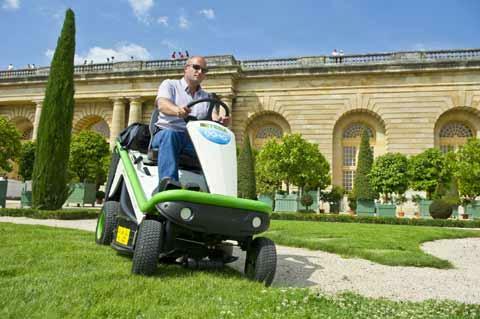 ETESIA, a French company specialised in the maintenance of parks and gardens, has a global strategy of sustainable development central to its business activity. It has developed the "Bio Concept" that integrates protection of the environment in all sectors of the company and in all stages of the life cycle of its material and equipment. 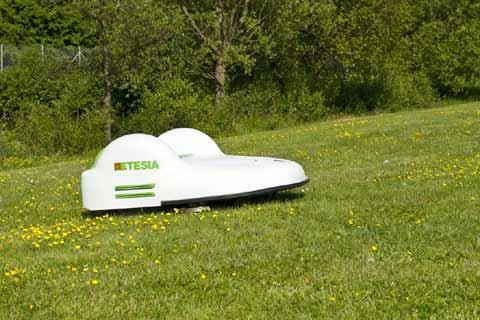 ETESAI is the only company to offer a battery-powered ride-on mower capable of collecting the grass cuttings. ETESIA = a fantastic cut, robust, reliable, easy-to-use and innovative. 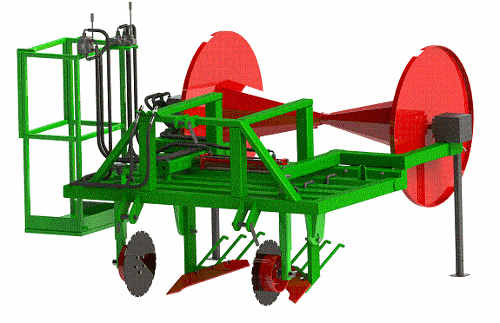 ETESIA has one of the best specialist networks for mechanized gardening and farming in Europe. It has become THE got-to supplier for European local councils and landscape gardeners. The company is proud of its exceptional international dimension and presence in over 30 countries worldwide.